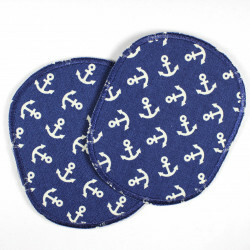 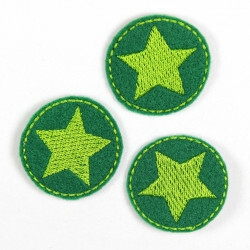 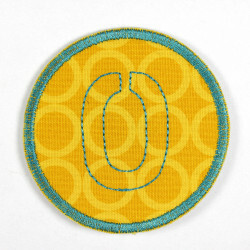 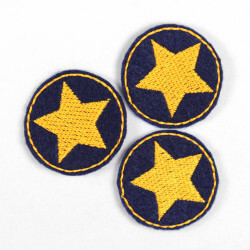 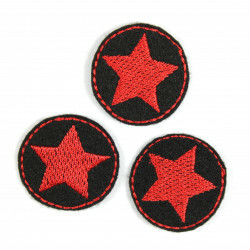 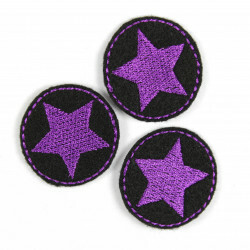 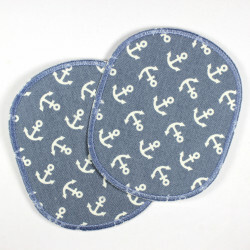 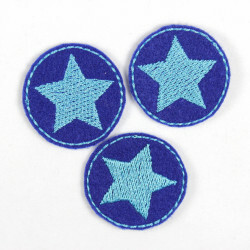 patches round with dogs on darkblue, iron-on patches, Flickli - special reinforced fabric patch perfect suitable as knee patch! 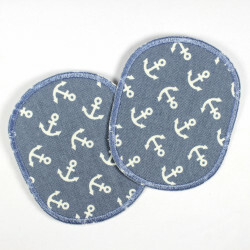 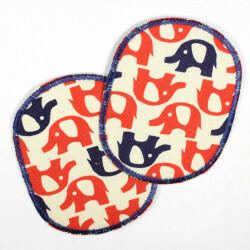 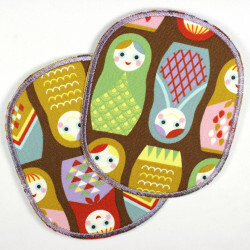 The circular patch with white dogs on darkblue background is ready to iron on coated with a high-quality ironing film. 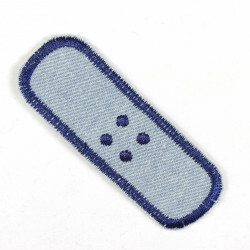 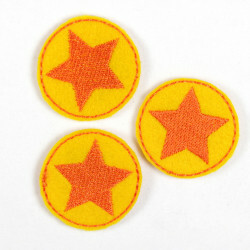 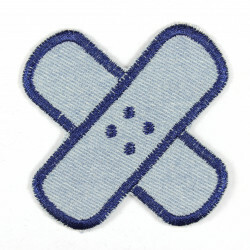 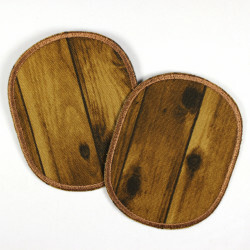 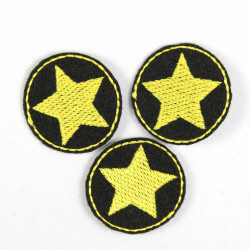 Through the tear-resistant reinforcing these pants patch is also really useful as knee patches. 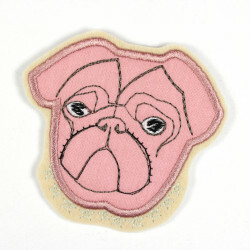 The delivery of the dogs ironing patch is done in a package with a detailed ironing instructions. 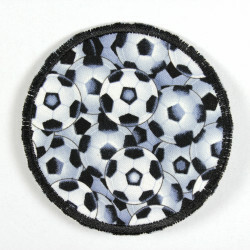 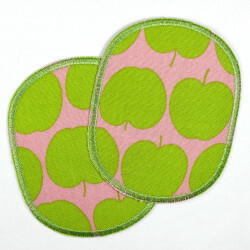 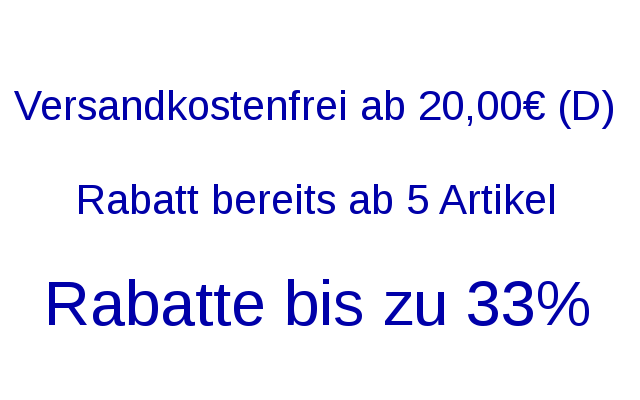 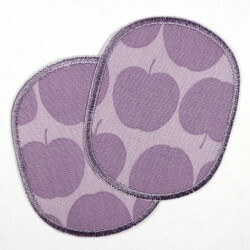 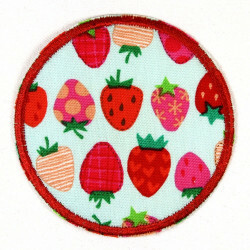 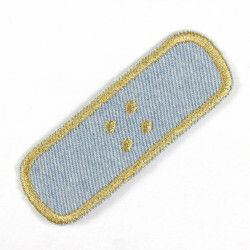 The offer is for a round patch with white dogs on darkblue (Fig. 1).